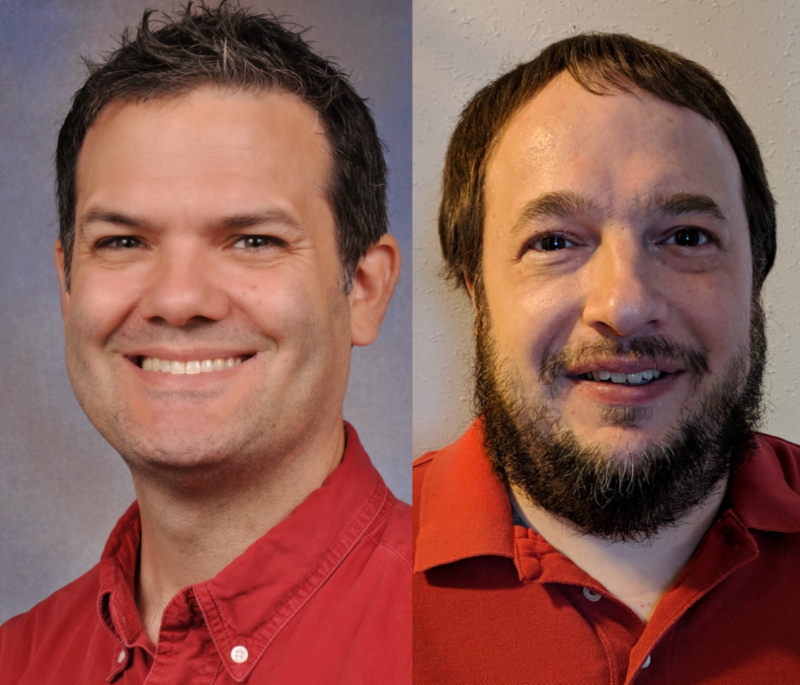 Welcome Jason Kridner (@Jadon) and Robert Nelson of the Beagleboard.org board! Jason was one of our first guests on TAH, episode 59! Users of the Nokia N900 helped to port to the processor platform. Pocket Beagle. Chris complained about the headers for the pocketbeagle. The new SIP is from Octavo. Thumb2 allows 16 bit and 32 bit but broke a lot of stuff. What a awesome espisode. Although it took a few goes to fully finish it while I was walking. Regarding Ken Shiriff’s tutorial, is it this? Regarding the PRU, anyone know if it’s possible to do real-time if/else based on the i/o status read? Something like the GX5296, tabor elec 5251, etc? Ben: What do you mean exactly? The PRU cores are still just processors, there’s no FPGA/CPLD-like direct coupling from input to output possible. However, the predictable instruction timing combined with having I/O wired directly into registers make it possible to have outputs react to inputs with absolutely deterministic timing. Exellent episode. I listened to it twice on a plane trip and the second listen really helped me understand the layers within linux. This episode got me to think of many questions that I would not have had otherwise. Spending a few hours online researching these questions has put me in a great place of understanding and improved skills. THANK YOU.